Any employee may be circumstances when you need to take a vacation at his own expense without pay. It can take no more than 30 days in the current year to total ratio and properly execute. If an employee takes a vacation at his own expense , and this total leave exceeds 14 calendar days, this period of experience is eliminated, and the next holiday can provide a month later. For registration of the leaveand the employee shall in writing notify the employer in advance (two weeks), write a statement about the need to go in vacation, to indicate the reason, date, start and end the vacationat their own expense. In urgent cases an application for granting the leavebut without pay, you can write one day before an upcoming vacation. You should wait until the employer will not consider the application of the employee and will not put it on my resolution. The employer shall order the employee vacationand without pay. It is available in the unified form T-6. Information about vacationfor your account is entered into the personal card of the unified form T-2. Only at the request of the employee can provide no more than 30 calendar days in the current year. If for some reason a person needs an extra vacation exceeding 30 calendar days, it can be provided only if the documents confirming a good reason. If a vacation for your account is the head of the enterprise, it needs this period to appoint by order the person to perform his duties. 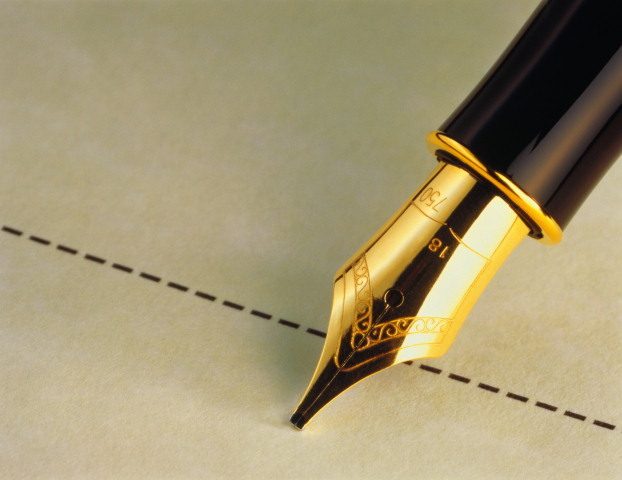 It is necessary for the signing of legal documents during the absence of the authorized person.